Proud Brazilian that I am, I have no words to describe how much I admire Osklen's designer Oskar Metsavaht. 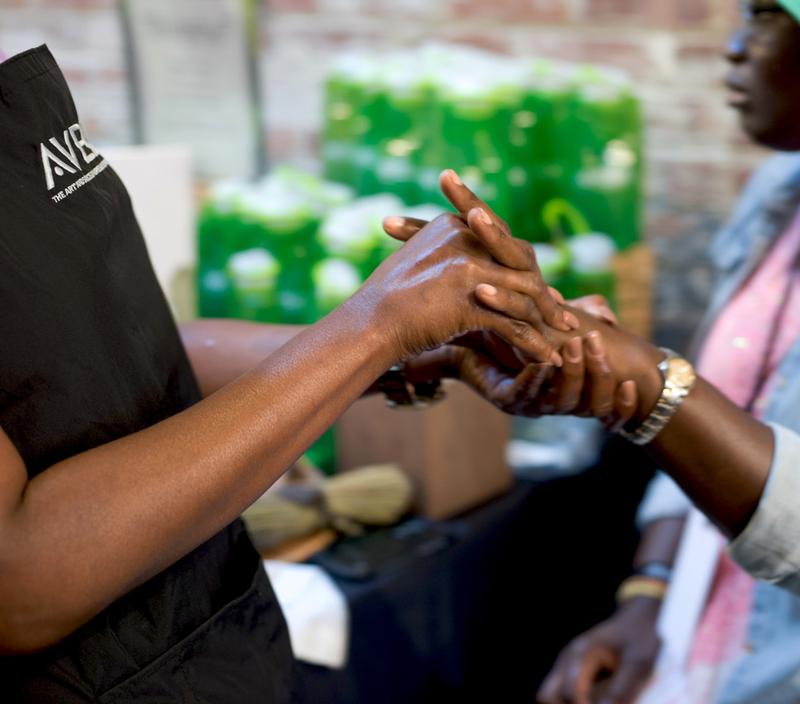 I was super excited to see his SS 16 collection first hand at this season's Fashion Week, and also to be invited by Aveda to witness the magic being created with my own eyes in the backstage area. Osklen's SS16 collection is incredibly beautiful. The dresses were relaxed and chic without losing the cool vibe of the brand, with a touch of breezy Amazonia. The off-white, urucum red, black, straw and indigo palette perfectly represented the indigenous tribe. The silhouettes are as simple and clean as the clothes of the Ashaninka population. Aveda's Global Creative Director, Antoinette Beenders, completed the Amazonia vibe by creating an intricate knotted twist to convey the look of the girl after her time with the tribe. 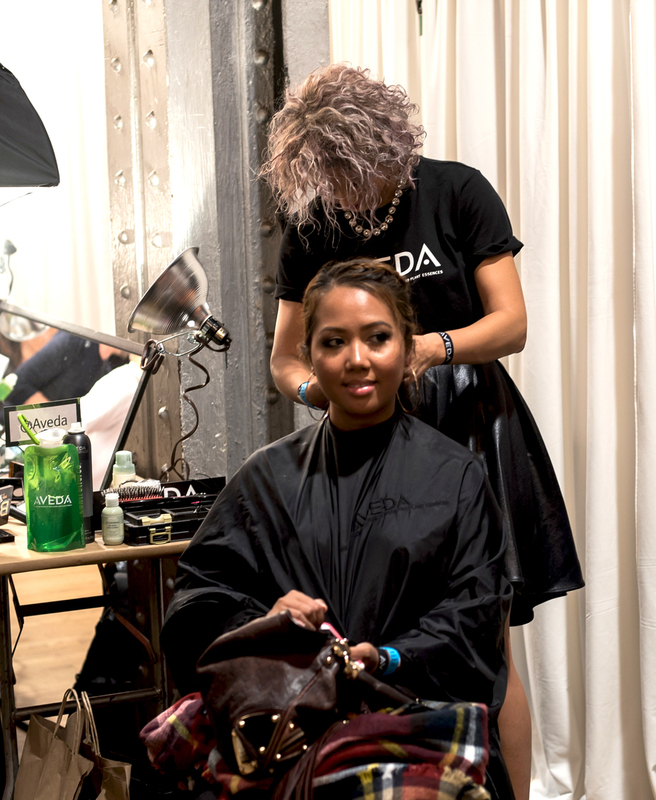 Along with the other girls who got access to the backstage area, got a matching knotted and twisted hairstyle before the show started, expertly done by Aveda’s Trained Artistic Team Member Jennelle Lessard. 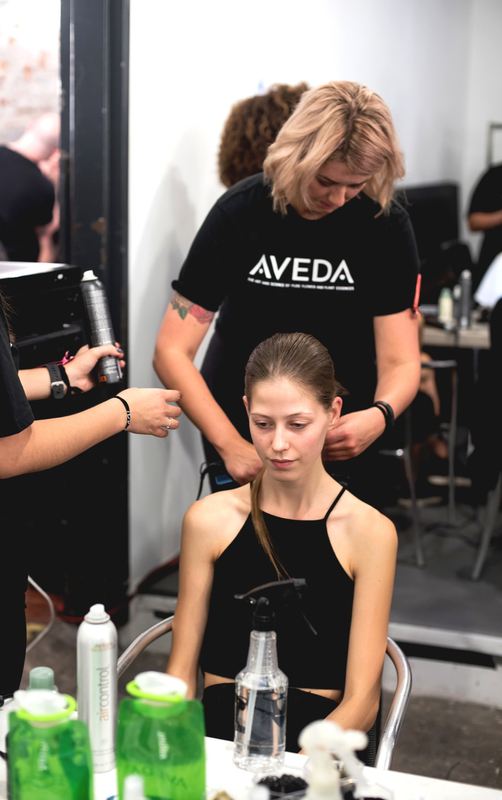 She used the incredibly good smelling Aveda Thickening to prepare our hair, Aveda Shampure Dry Shampoo to give a matte look, and finalized it with Aveda Control Force Firm Hair Spray. 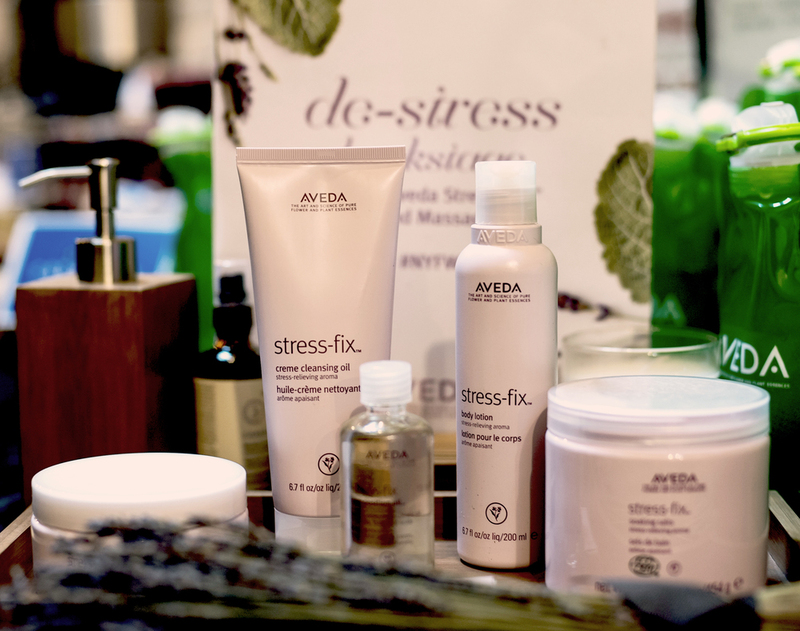 And as if the pampering was not enough, we also got a hand massage by beautiful Mideyah, using the relaxing, and deliciously smelling Aveda Stress-Fix. 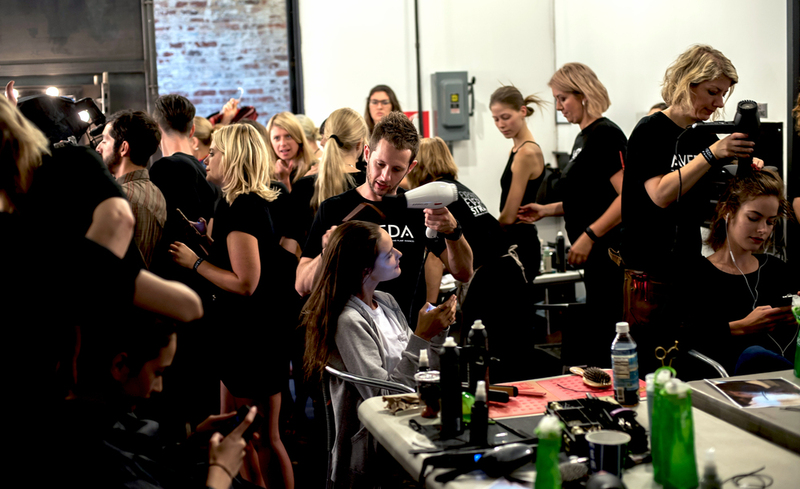 My backstage experience with Osklen and Aveda was absolutely unforgettable, and Osklen's presentation was beyond my expectations! Parabéns Oskar Metsavaht!